I. The Extraterritoriality Doctrine: Dead or Alive? In the 2015 case Energy and Environment Legal Institute v. Epel, then-Judge Neil Gorsuch wrote an opinion for the Tenth Circuit upholding Colorado’s renewable energy law against a dormant commerce clause challenge. 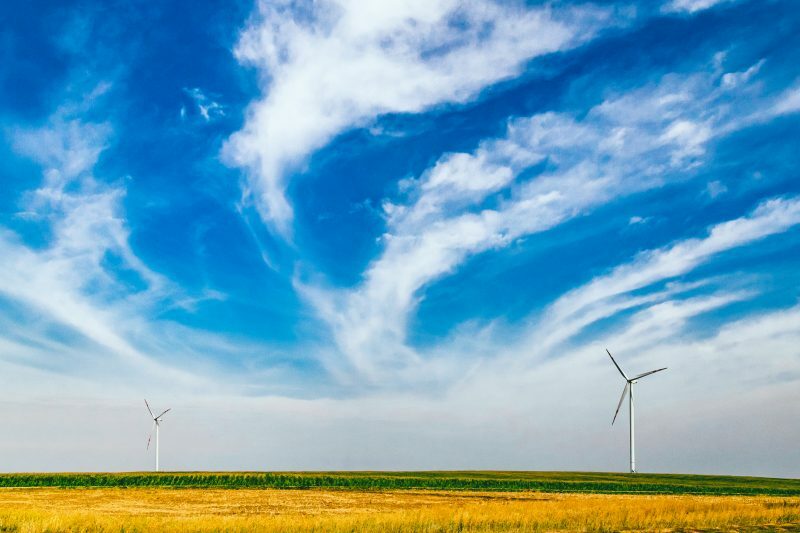 The state law at the center of Epel required electricity suppliers in Colorado to ensure that a portion of the electricity they sold to Coloradans was generated with renewable resources. The plaintiffs challenging the Colorado law brought suit under the extraterritoriality doctrine of the dormant commerce clause.